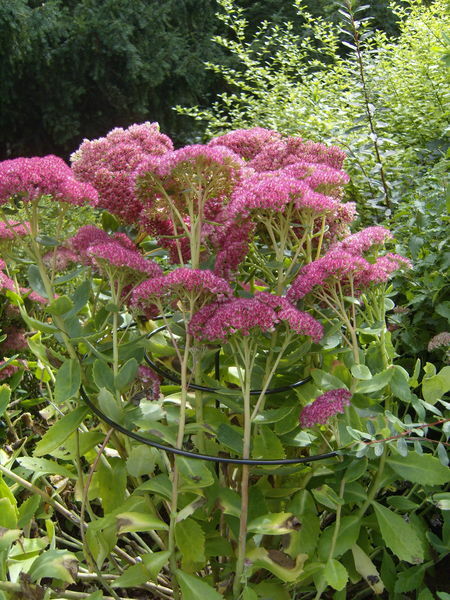 Pack of 3 Twist Easy's - Great for supporting Peonies, Roses, General Herbaceous plants. 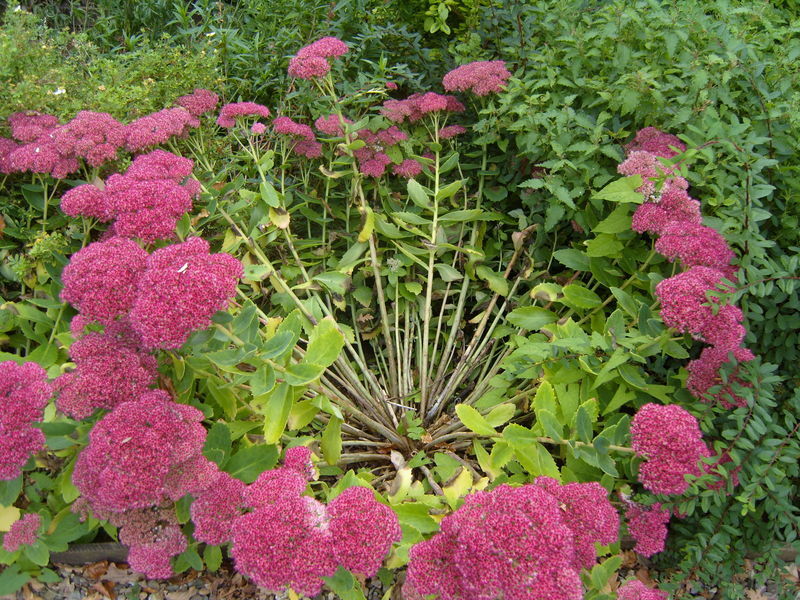 simply place over a growing plant and let the plant grow through it, or if already grown, hold plant to one side and push the support into ground and twist the support to gather the plant into it. A great rescue remedy. Also we have the lovely Claret Violet colour, will add a splash of colour whatever time of the year. 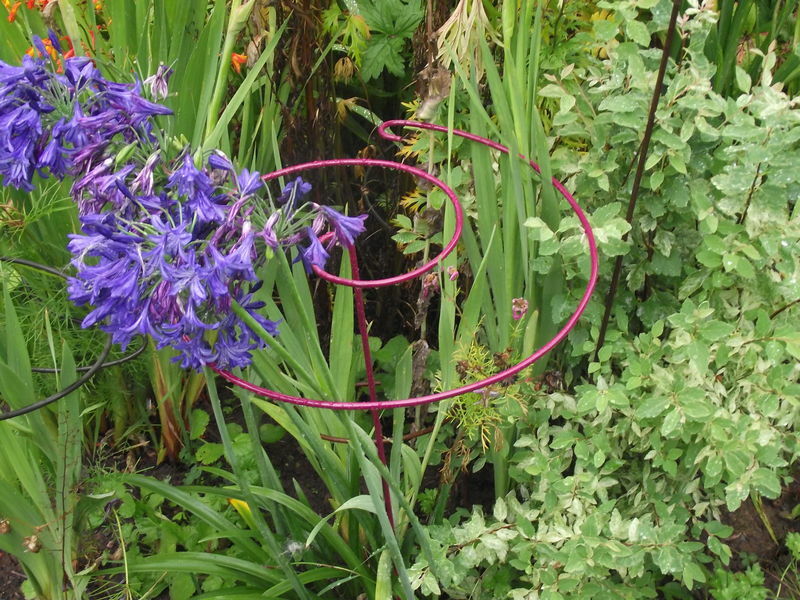 Looks great on my Agapanthus Awarded Best Loop and spiral by Which? Gardening March 2015. 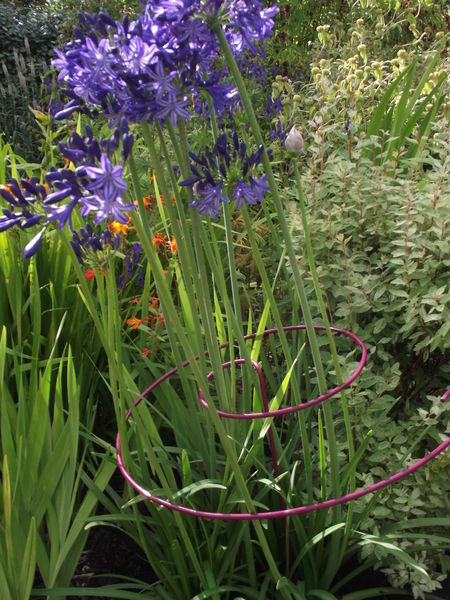 Comments:- The Twist Easy provided sturdy support for Japanese anemones and even very large perennial sunflowers. 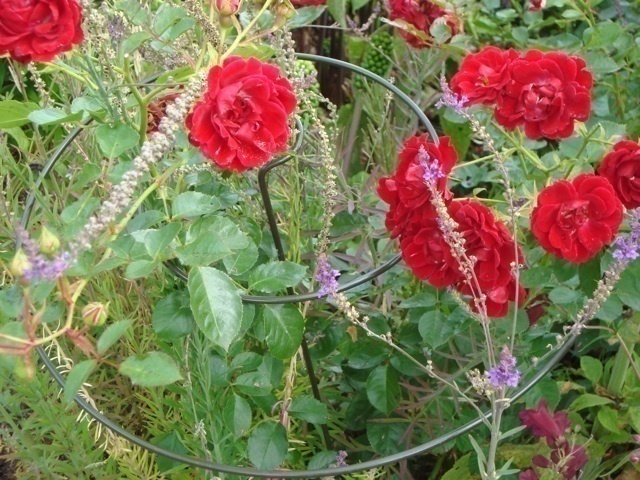 The khaki colour made them almost invisible in the border.